This quilt was a gift to my nephew Brian. Machine pieced by Jerrianne. 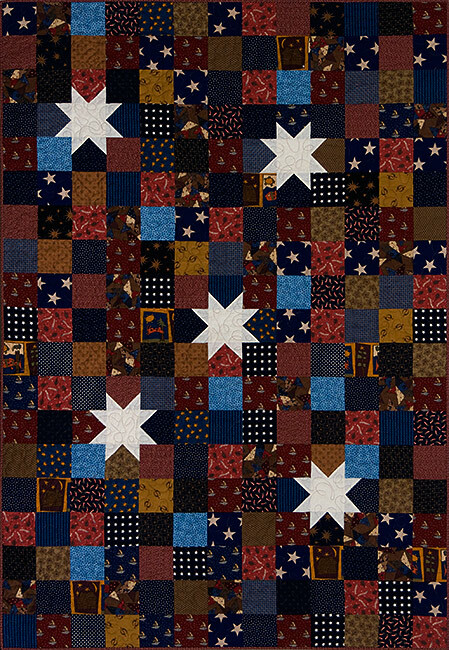 Machine quilted by Elsa Tutt.